Daily Drop—NORDSTROM 22 days of gotta-get-it gifts spotlight new brands, exclusives, collaborations and more. 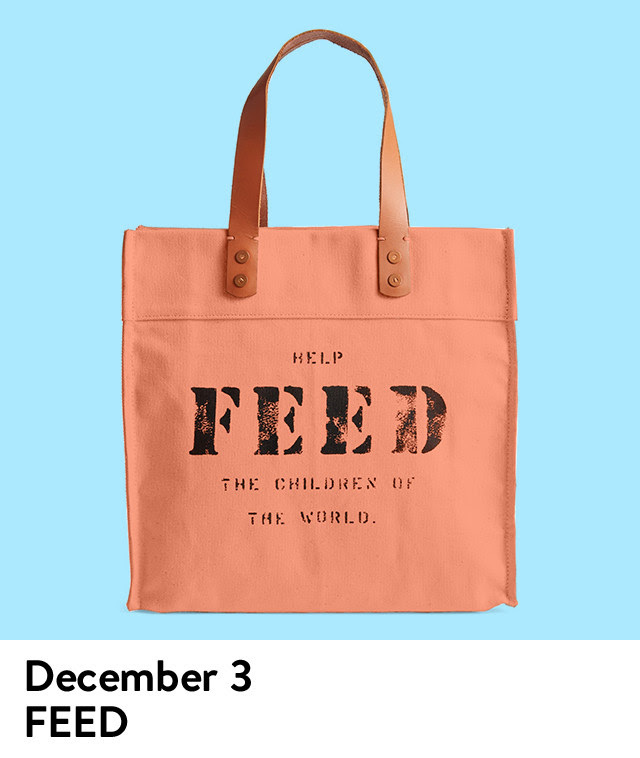 Day 7 featured FEED, an exclusive tote that helps fight hunger around the world. Market Tote $78 An exclusive tote that helps fight hunger around the world.